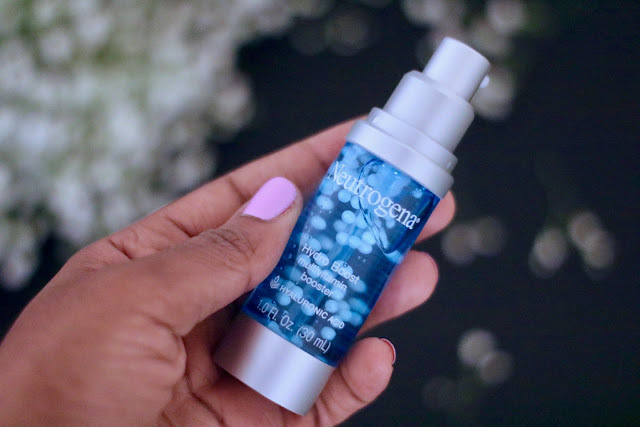 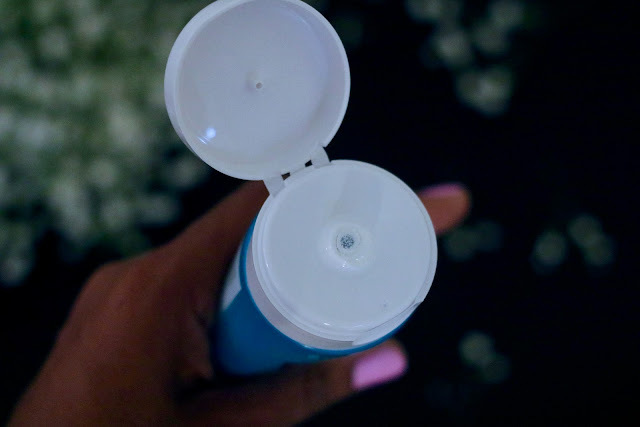 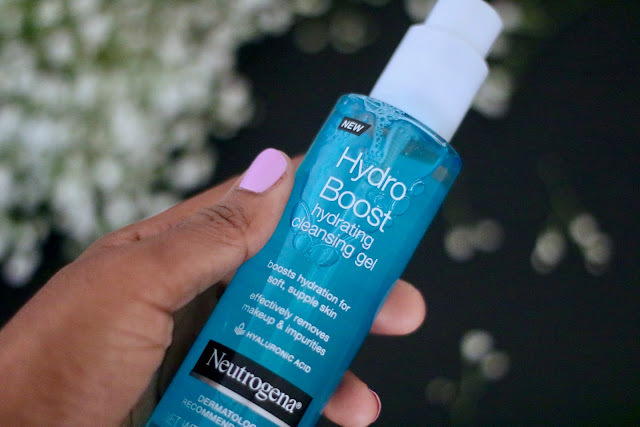 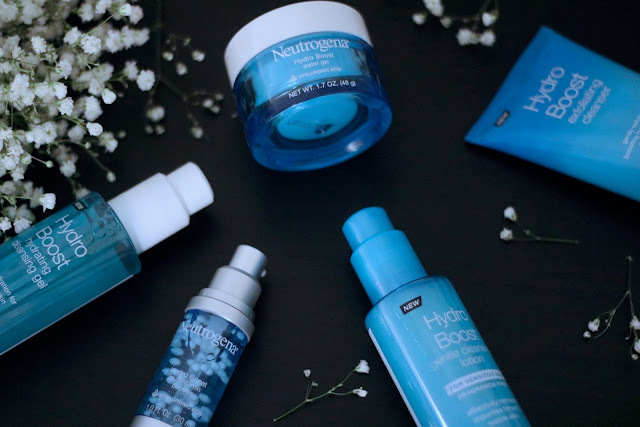 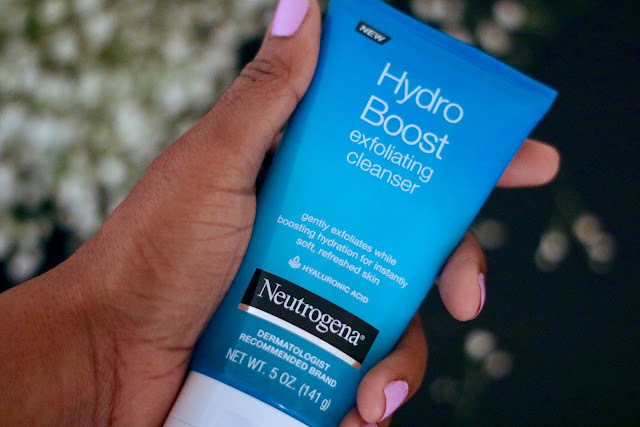 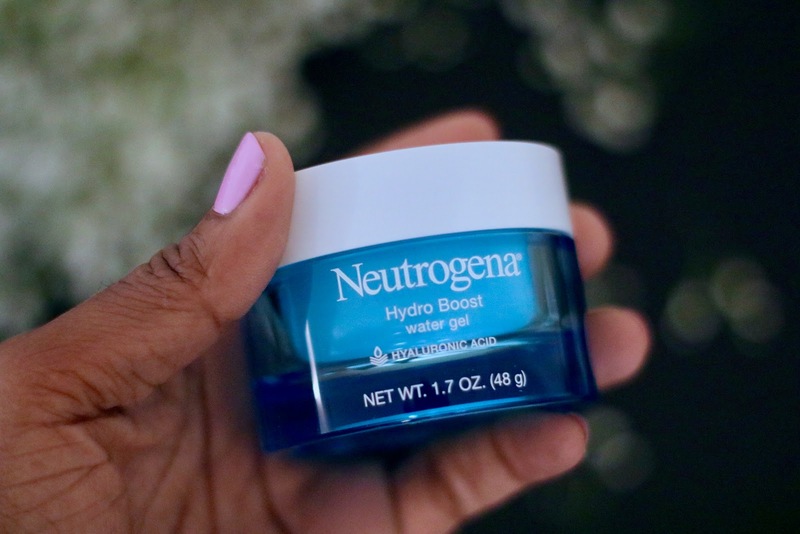 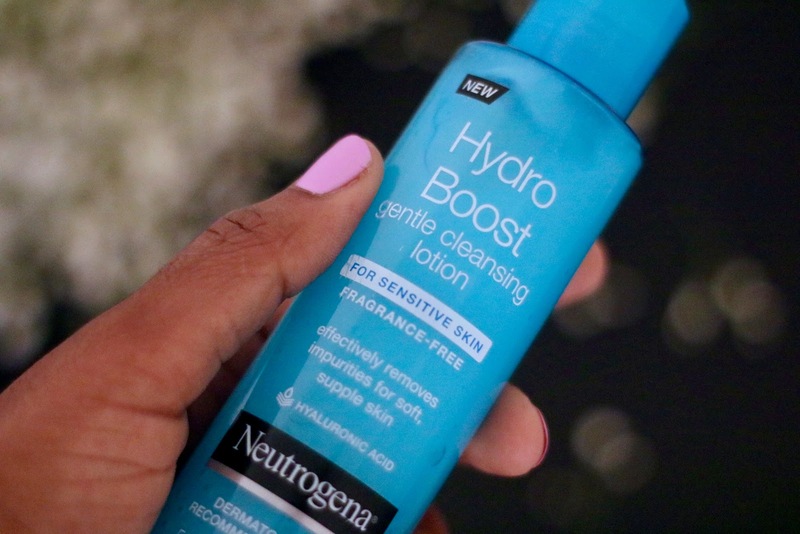 I’m so excited to say that I have recently partnered with Neutrogena to review their hydro boost line. I'm always on the quest for better skin, so I was thankful to have received these products. 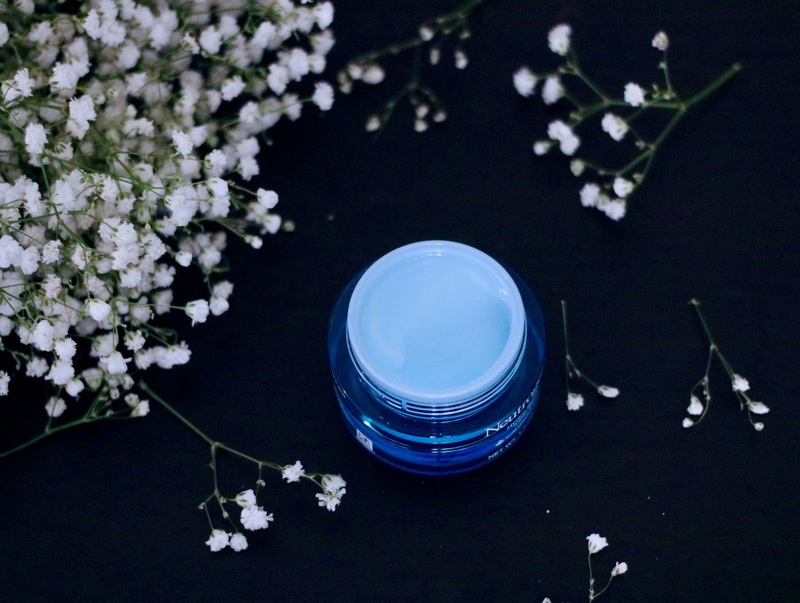 This line contains hyaluronic acid which is said to keep the skin supple. I enjoy the fragrance and texture the exfoliating cleanser; the beads are small enough to not scratch the skin.